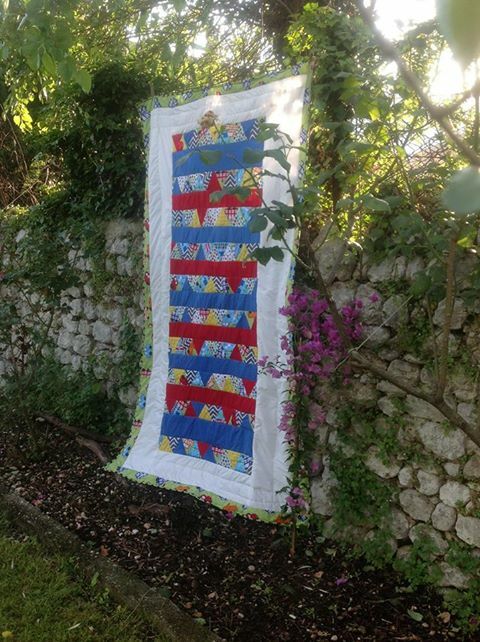 Just wanted to say I finnised Ethans bed quilt! 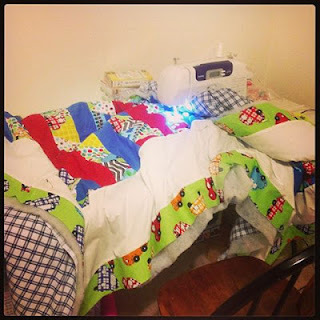 Its the biggest quilt I have ever made. And its big! Its the size of his twin bed.